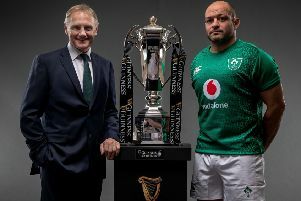 Rory Best will sign off on an incredible Guinness Six Nations Championship career when he leads Ireland out at the Principlaity Stadium in Cardiff on Saturday afternoon(2.45pm). 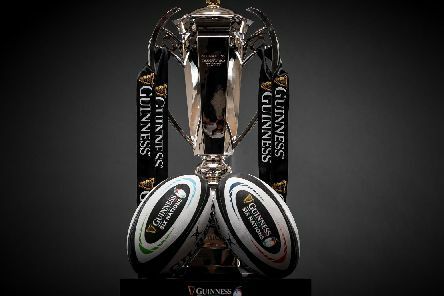 Wales and Ireland face a huge Guinness Six Nations clash in Cardiff on Saturday. 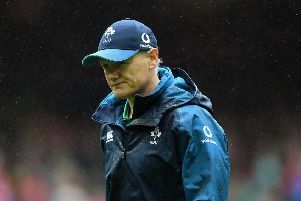 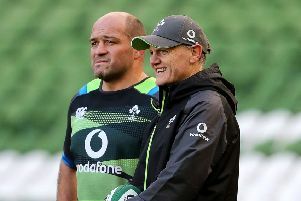 Rory Best believes Joe Schmidt’s true coaching acumen lies in his man management. 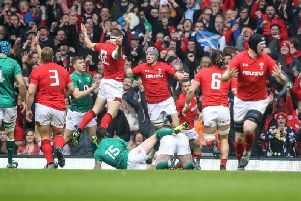 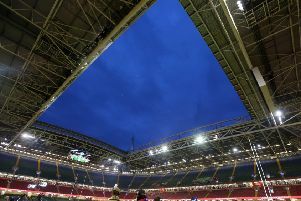 The Principality Stadium roof will be open for Saturday’s Six Nations clash between Wales and Ireland it is understood. 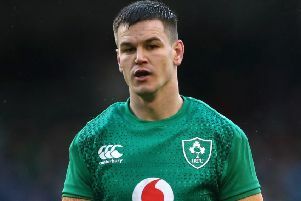 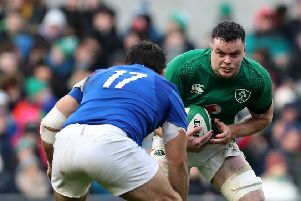 Rory Best always does what is best for the team Ireland vice-captain Johnny Sexton has revealed. 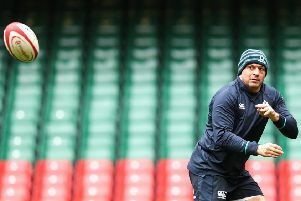 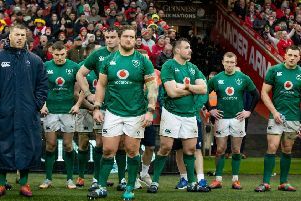 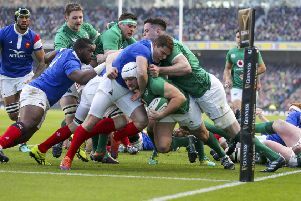 Ireland captain Rory Best said winning against France would be the way any player would want to sign off their last home game in the Six Nations. 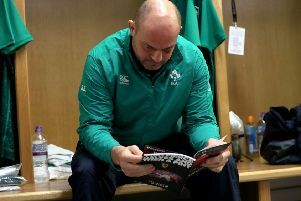 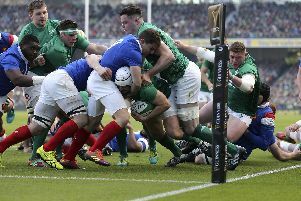 Ireland captain Rory Best said the 26-14 win over France on Sunday was just the way he would have wanted his potential last Six Nations Championship home game to go. 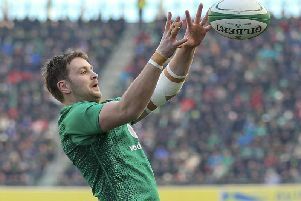 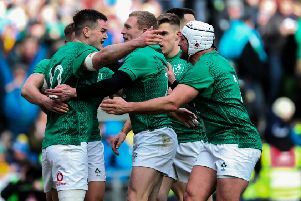 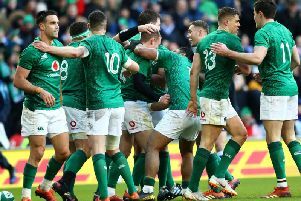 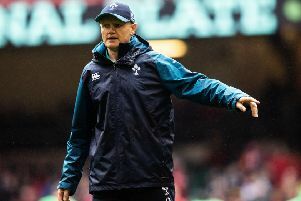 Joe Schmidt believes Ireland reasserted their World Cup credentials in a punishing 26-14 Guinness Six Nations win over France in Dublin on Sunday.